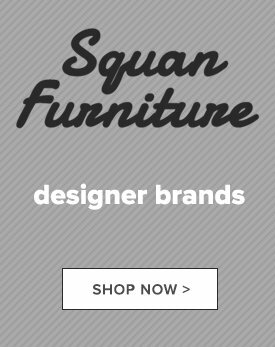 Once you have completed your Squan Furniture purchase you will be contacted to confirm your delivery date. Furniture Delivery charges vary by location and additional charges may be required depending on your location and service requests. If the only option listed is for "Warehouse Pickup in Lakewood NJ" this means we do not ship to your area at this time. We strive to keep sufficient inventories on hand for quick delivery. In-stock merchandise within 7 days to Monmouth and Ocean counties and most areas of NJ. Please schedule your delivery on a day that is free of other appointments or activities. We will give you an estimated 3 hour window of time in which to expect us, however delays may occur that are not in our control such as traffic or weather difficulties. Call your local showroom if you have any questions regarding delivery or merchandise availability. All furniture is priced for pick-up from our Lakewood NJ warehouse. For an additional fee, we offer white glove delivery to the entire state of New Jersey as well as limited areas of New York and Pennsylvania. Our delivery personnel will professionally assemble and set up your furniture wherever you like in your home and remove all packing materials. Delivery Charges are based on Local Delivery to Monmouth and Ocean Counties. Delivery to areas out of zone are subject to additional fees. Please call if you have any questions or would like an estimate of delivery charges to your location. 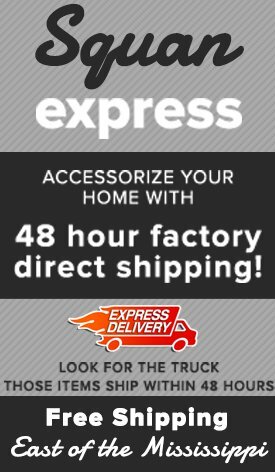 During the checkout process you may enter your zip code to view the shipping options. NOTE: If the only option listed is for "Warehouse Pickup in Lakewood NJ" this means we do not ship to your area at this time.